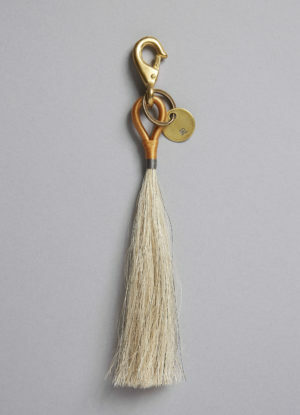 Our horsehair key chains are each handcrafted with care in the United States. 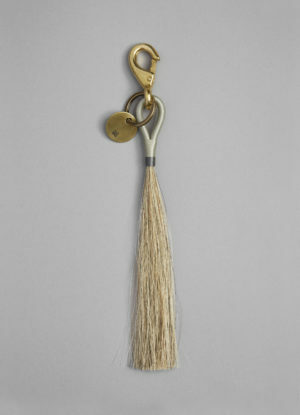 These horsehair keychains are the perfect unique accessory for many occasions. 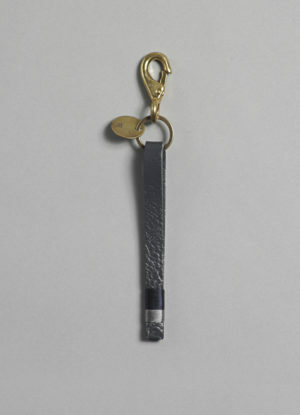 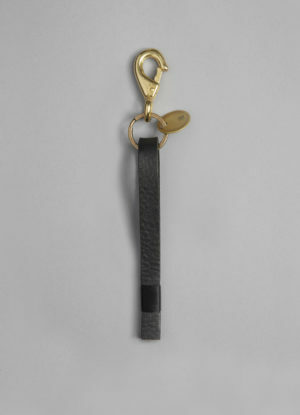 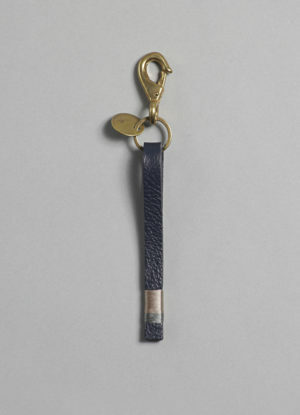 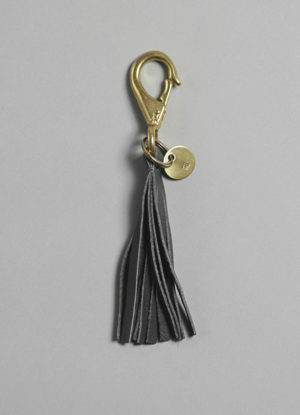 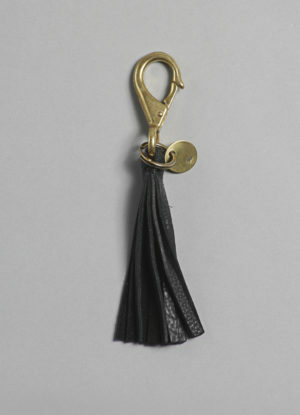 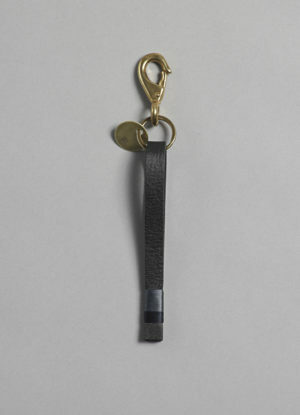 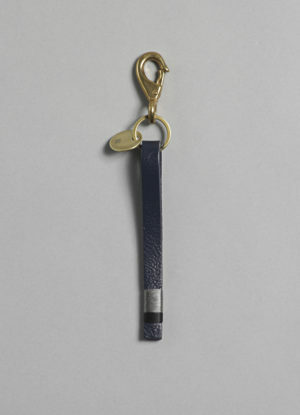 Our horsehair key chains were originally created to clip on a bag handle or belt loop. 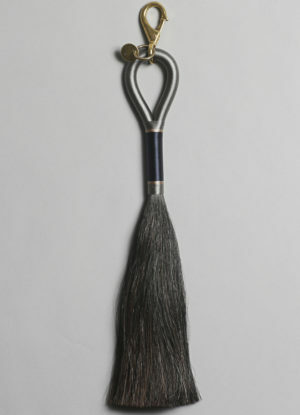 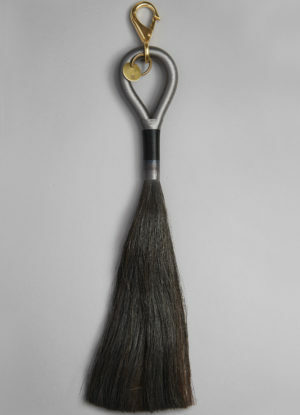 Offered in natural horse hair, bronze and brass hardware, and multicolor threading.